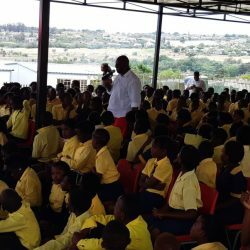 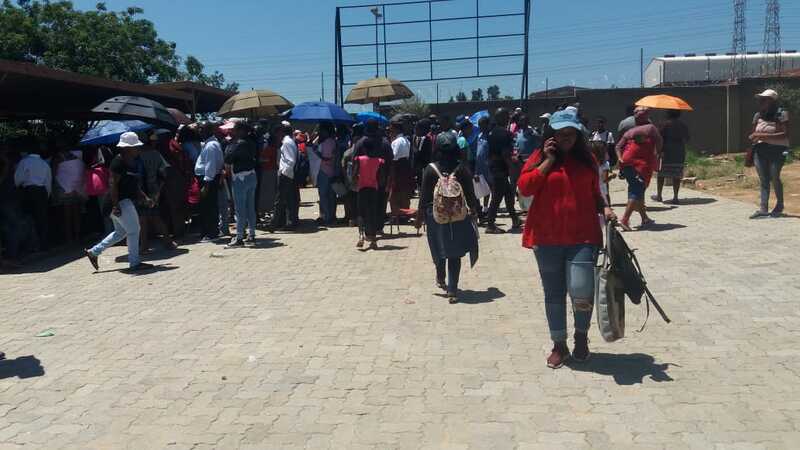 The 2019 academic year kicked off in the province this morning, but some children are without schools to attend. 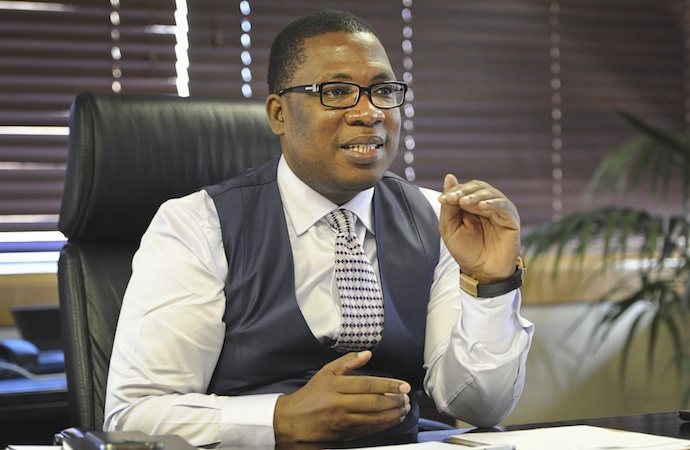 Gauteng MEC for Education Panyaza Lesufi is pleading with parents whose children are yet to placed in a school to avoid walk-ins. 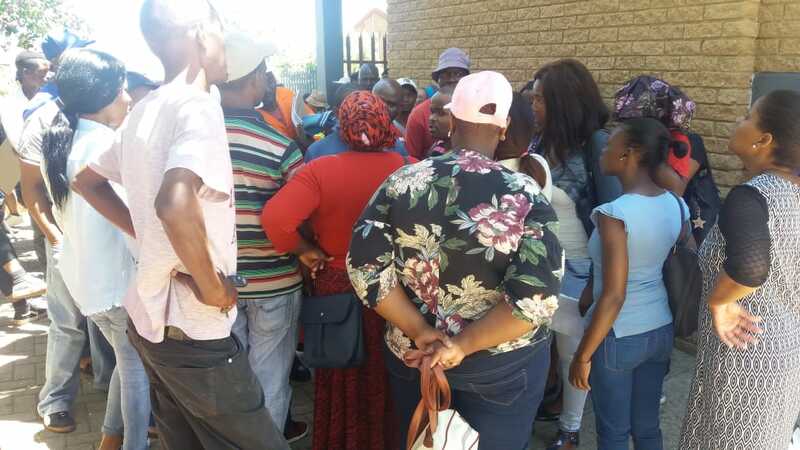 Scores of parents from the greater Alexandra township gathered at the Iphutheng primary school in search of placements for their children. 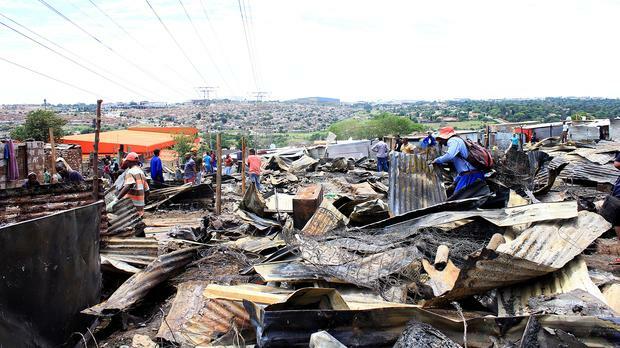 A devastating shack fire ripped through the Greenville informal settlement in Alex last month destroying more than 700 homes. 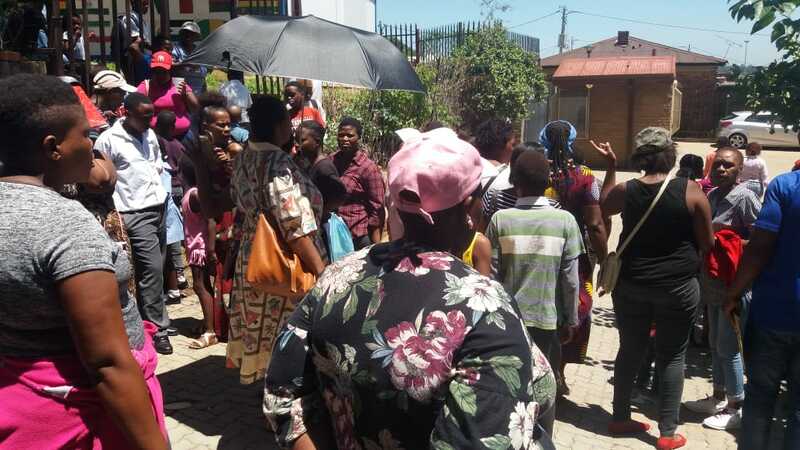 Residents lost most of their belongings including important documents such as birth certificates and ID needed to place their children in schools.